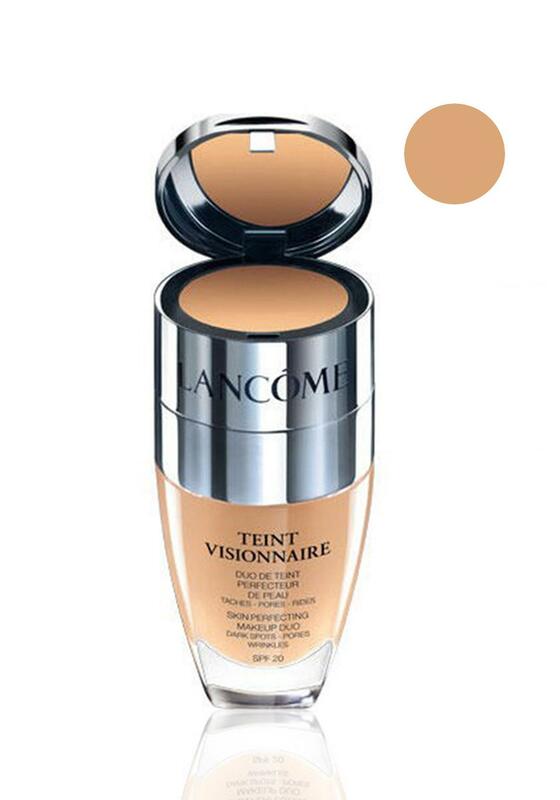 Lancomes Teint Visionnaire foundation and concealer duo is a must have for every ladies make-up bag. If it’s a flawless finished look your searching for, then heres your answer. 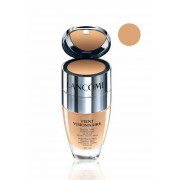 This creamy textured foundation immediately reduces the appearance of dark spots, dark circles and imperfections.